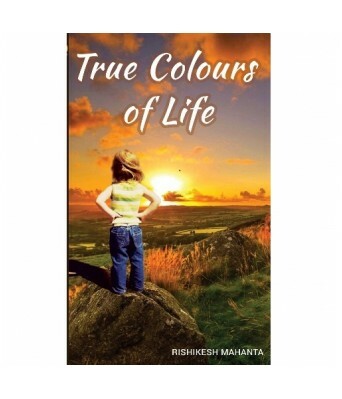 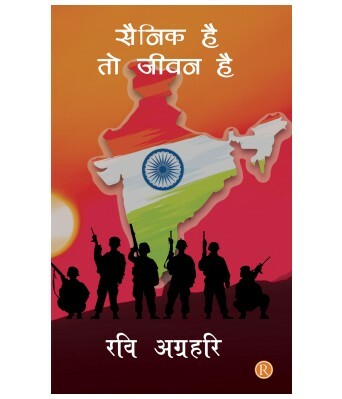 "True Colours of Life" is book of stories that each and everyone of us can relate to. 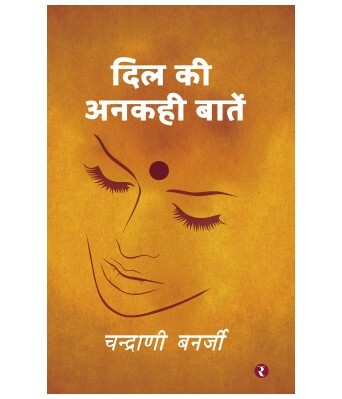 From brutal love to motherly care, all is incorporated and covered in it. 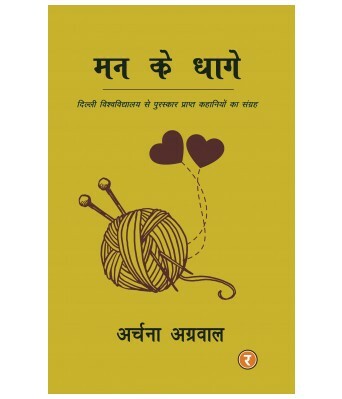 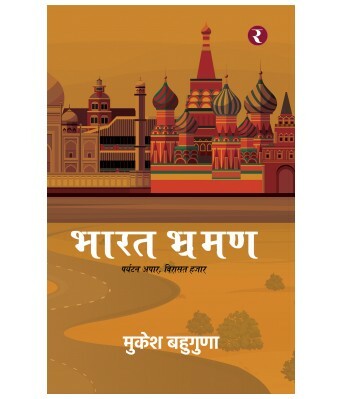 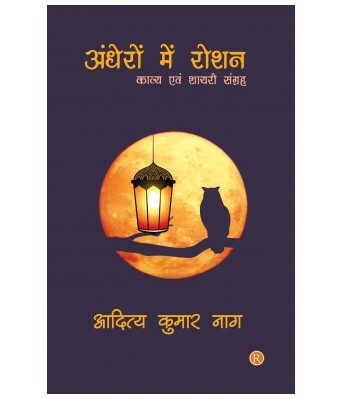 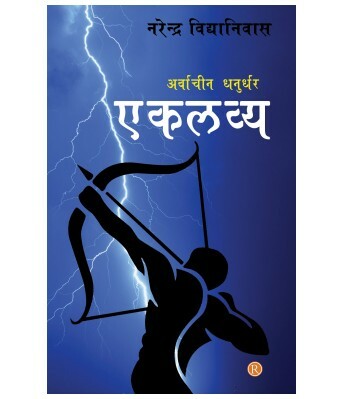 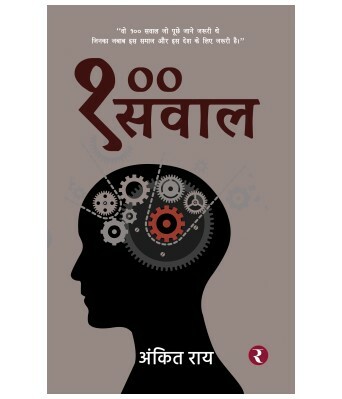 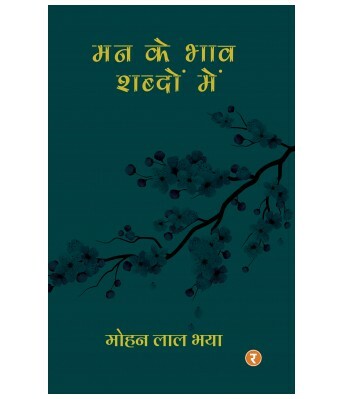 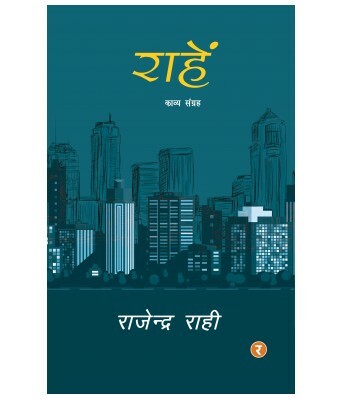 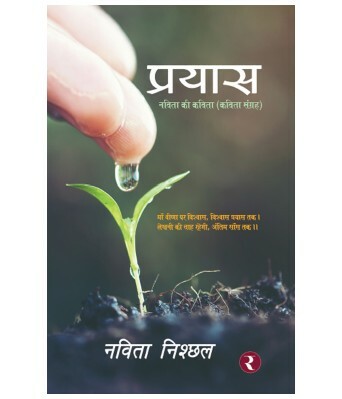 As explained by the title of the book, the book shows the true essence and colors of the life with the help of the short stories. 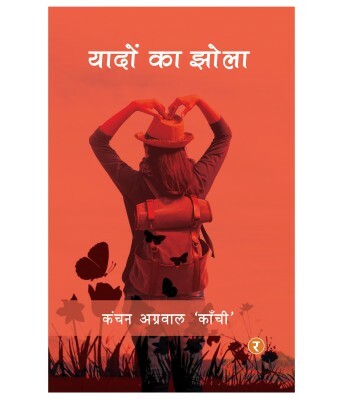 In one story or another, each and everyone can find his/her life. 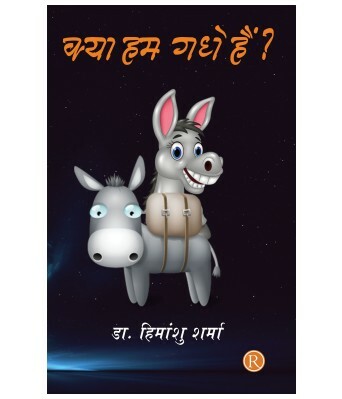 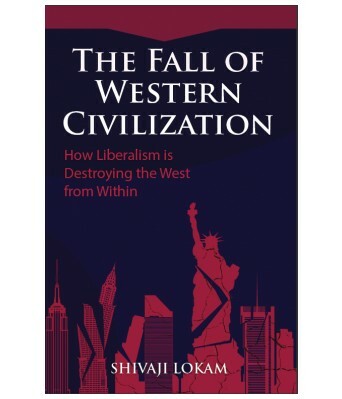 Kya Ham Gadhe Hain ?